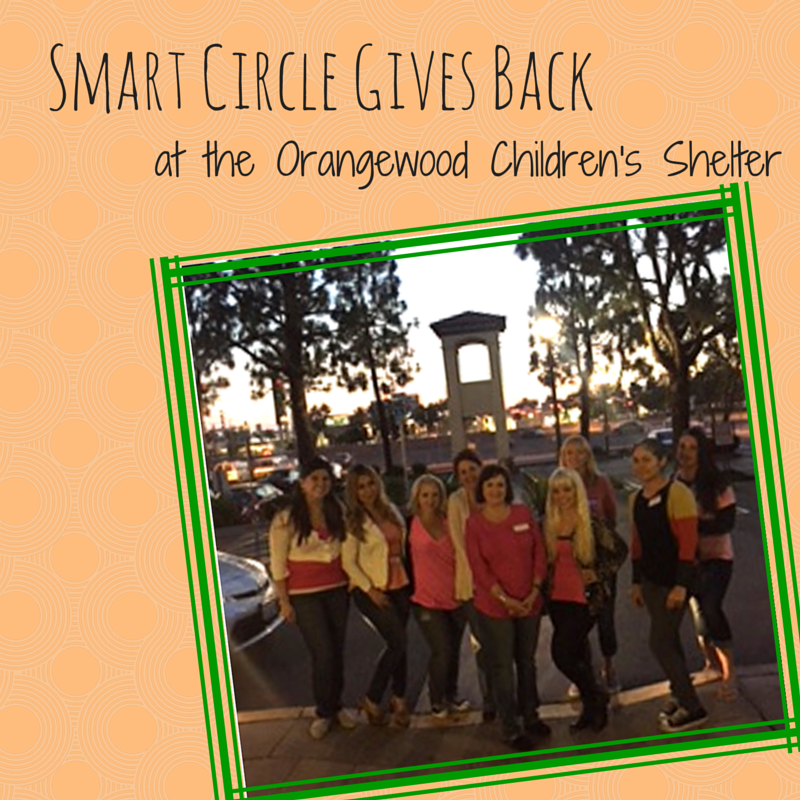 As Orange County’s only emergency shelter for neglected and sexually, physically or emotionally abused children, Orangewood Children and Family Center is an organization Smart Circle feels very proud to be helping on an ongoing basis. At the start of the school year we donated schools supplies to give the kids who were staying there a supported start to the year. You can read more about that here. 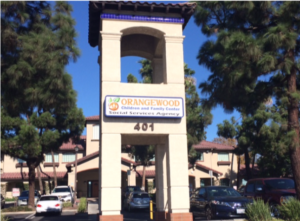 We’ve been to Orangewood in the past to play games and do crafts with the kids and in a post earlier this month we mentioned were planning on going back at the end of May. 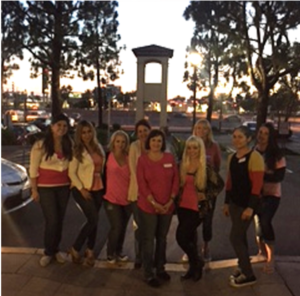 On May 29th, a group of volunteers from the Newport Beach office spent the evening with Orangewood kids doing crafts and making wishes. Using fabric samples generously donated through “Build-a-Bear” the kids created pillows that they decorated themselves. Before closing their pillows up, each child made a special wish and put it into the pillow for safekeeping. The children loved the craft and the opportunity to design and create something for themselves, and the volunteers loved spending time with kids who are so needing of special one-on-one interaction. As always, we’re looking forward to the next time we can go back. Learn more about the Smart Circle corporate team.